Extra 20% off Box Tops Snacks. Free shipping with five eligible items. 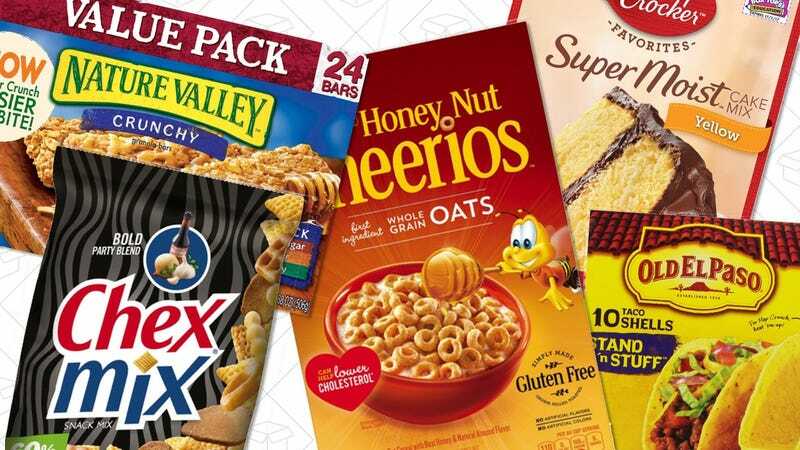 For a limited time, Amazon’s taking an extra 20% off dozens of “box top” cereals and snacks through their Prime Pantry program. You can find all of the eligible items here; just be sure to clip the coupon on the product pages, and note that the prices listed are before the discount, which won’t be applied until checkout. If Prime Pantry’s $6 per delivery fee is scaring you off, all you have to do is add five of these select items (including several of the aforementioned box top snacks) to your box to enjoy free shipping. And if that weren’t enough, if you have a Prime Pantry no-rush shipping credit in your account, that’ll stack with this deal, giving you an extra $6 off.